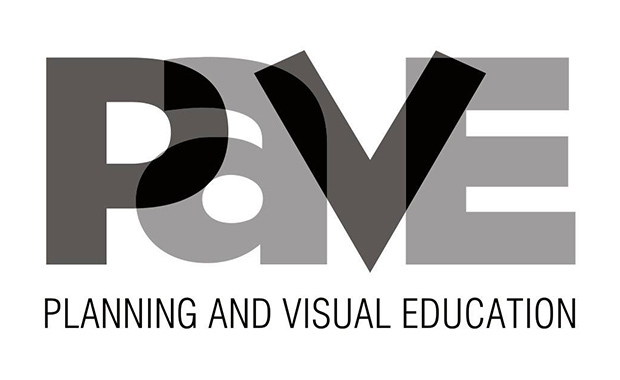 The Planning and Visual Education Partnership (PAVE) Student Design Competition, now in its 23rd year, is open to all undergraduate college students. Geared toward college-level students involved in retail planning, visual merchandising, and branding programs, PAVE 2017 invites participants to develop concepts that expand the platforms and expressions in which Chick-fil-A serves a college campus. Explore new ways of creating an experience that is more than just a transaction of food. Prizes include grants to students and schools and winning students may even see their designs come to life. The grants for 2017 are: $7,500 — for the 1st place winner, $5,000 — for the 2nd place and $2,500 — for the 3rd place. Providing powerful thought and design that is a collaboration or combination of design fields- architecture, interior design, visual merchandising and graphic design. The PAVE 2017 competition is open to undergraduate students only. Participants may work individually or in a team of two.